As you may recall I recently rebuilt a home that was totaled by a fire. 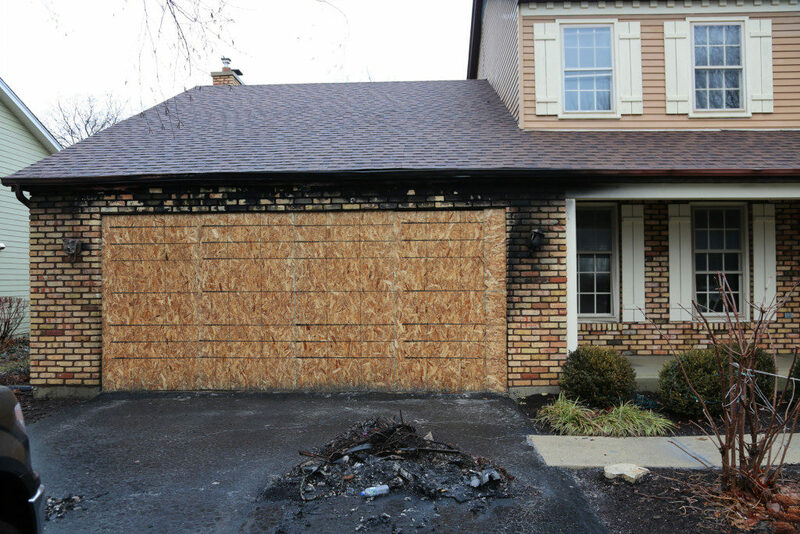 The fire started in the garage, and that region of the house was most damaged. Although tragic, this event allowed the owner to rethink his home and to make changes that were more consistent with his needs. 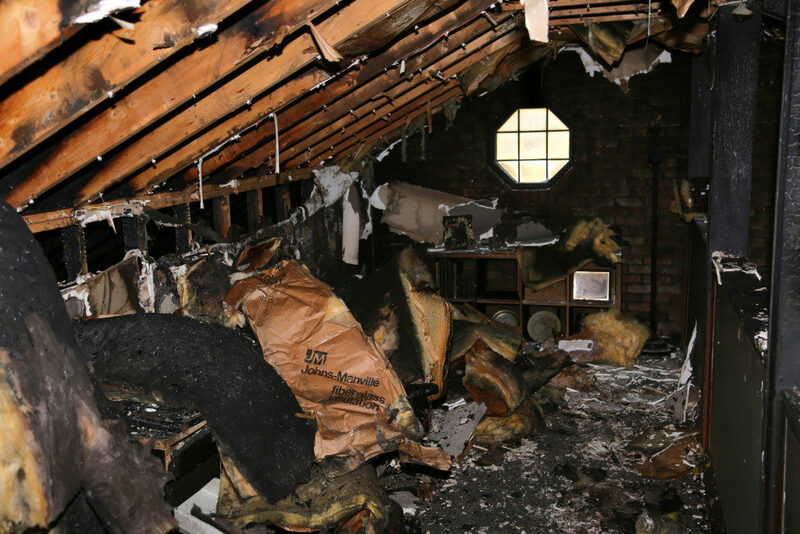 Prior to the fire there was a narrow walkway above the garage that overlooked the family room. This space was interesting, but impractical. 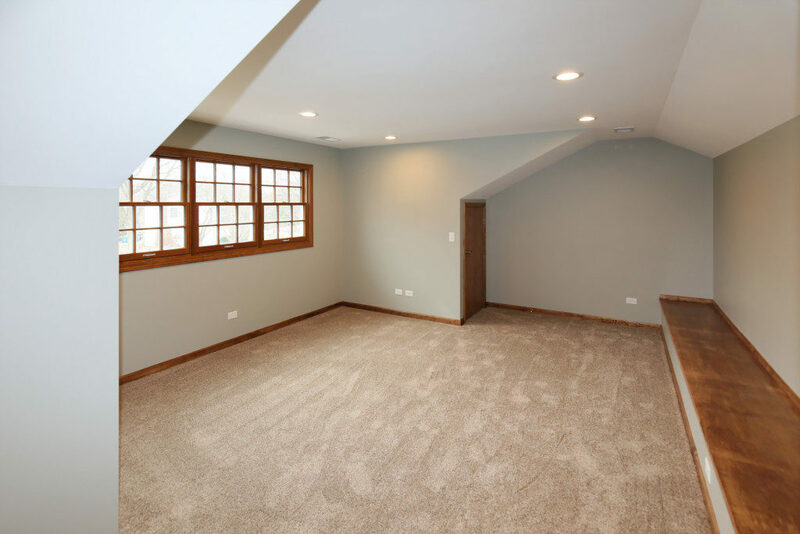 Since we had to totally rebuild the garage we were able to create a dormer which turned an impractical space into a giant bonus room. At the owner’s wishes the new room became part of his master bedroom suite. It features Pella ITL windows, a coffee bar, and a massive built in bench. The wasted space of the former house has become a new functional living area. The old fire damaged garage. 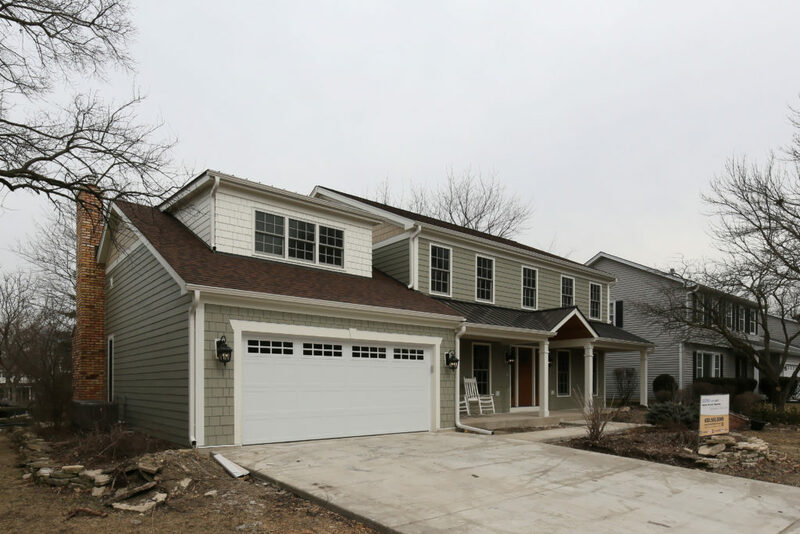 Side view of new garage with bonus room above. The old fire damage “catwalk” above the garage that opened to the family room. A new wonderful bonus room above the garage. 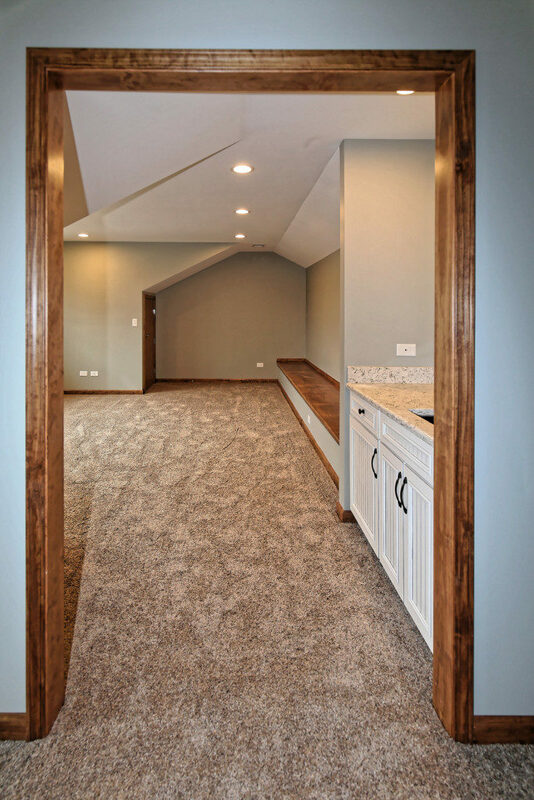 Another view of the new bonus room showing the coffee bar and the arch from the master bedroom.